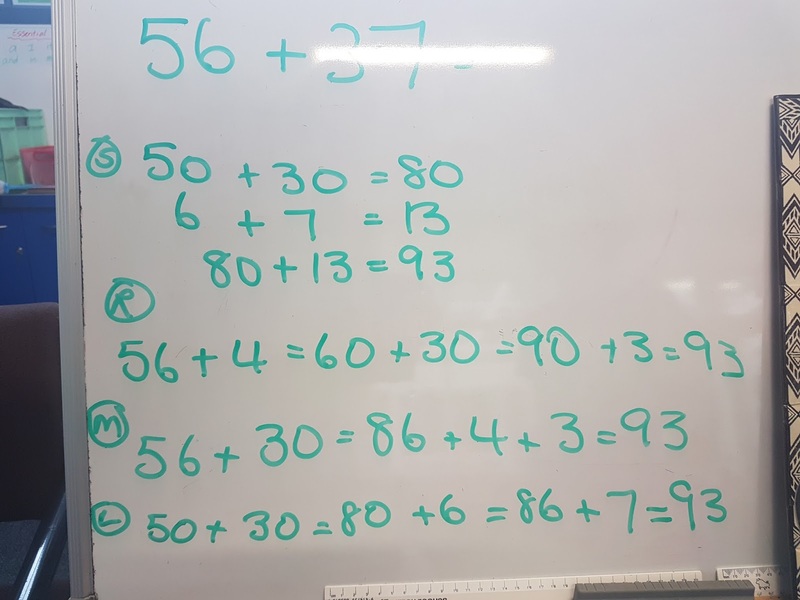 Team Awa - Year 3/4 - Ohaeawai School: Maths - Many ways to solve one problem. These boys are choosing the best strategy to solve addition and subtraction problems. Here is some of their thinking today. 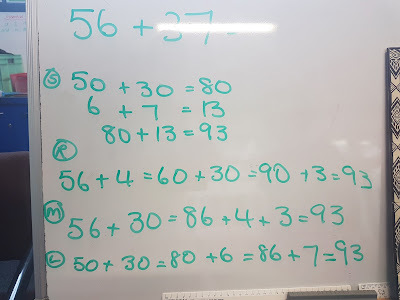 Each child had a different way of solving the problem but all with the same answer. hi my name is jai your maths looks so harde bit more work add. Hi my name is Quinn this is very very very cool.how did you do all of this ??? Hi my name is Devaani it looks like you have worked hard. this is very very very very very very very very very very very cool! hi my name is Spencer and i like your maths. You have come up with lots of strategies to solve your math problems. 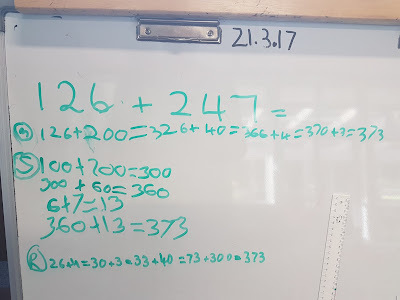 It is great to see your thinking and how you break apart the numbers. Have any of you ever created a video to share your thinking on math strategies? That's great to see that there are so many different strategies you can use to solve your maths problems.Yes a video of you teaching others your strategy would be really good. I really like how you figured out and showed me some strategy for Math Math Math! Maybe you could of made a video of Math Math Math! Team Awa, I have thoroughly enjoyed looking through your team blog! What an awesome way of demonstrating the wonderful learning you have all been doing. I have loved reading your poems, seeing your art work and learning the different strategies you use to solve a maths problems. Amazing, amazing, amazing! Hi, my name is Imogen. 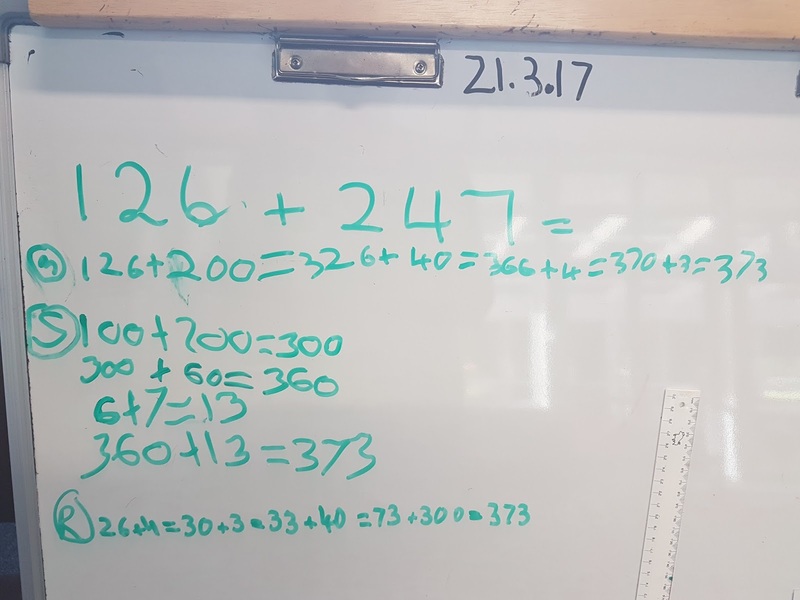 I like the way you worked out the maths problem, it looks hard to me. Maybe you could do division or multubicashum next time. Please view my blog at http://osimogenm.blogspot.co.nz/.